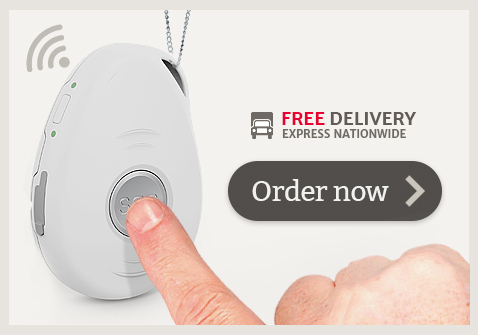 If you have a client or patient who has a need for a medical alarm you can fill in the client referral form on this page and we will make contact with them to guide them in choosing the best medical alarm for their needs. Alternatively you can email the details to: carers@livelifealarms.ca or call us on 1 877 801 7172. We supply Mobile Alarms to many clients of professional care organisations including home based care groups, independent living facilities and community care organisations. Our alarms are also often recommended by general practitioners, neurologists, nurses and occupational therapists throughout Canada.